Inspired by recent advances in leveraging multiple modalities in machine translation, we introduce an encoder-decoder pipeline that uses (1) specific objects within an image and their object labels, (2) a language model for decoding joint embedding of object features and the object labels. Our pipeline merges prior detected objects from the image and their object labels and then learns the sequences of captions describing the particular image. The decoder model learns to extract descriptions for the image from scratch by decoding the joint representation of the object visual features and their object classes conditioned by the encoder component. The idea of the model is to concentrate only on the specific objects of the image and their labels for generating descriptions of the image rather than visual feature of the entire image. The model needs to be calibrated more by adjusting the parameters and settings to result in better accuracy and performance. Although binarization is considered passe, it still remains a highly popular research topic. In this paper we propose a rethinking of what binarization is. 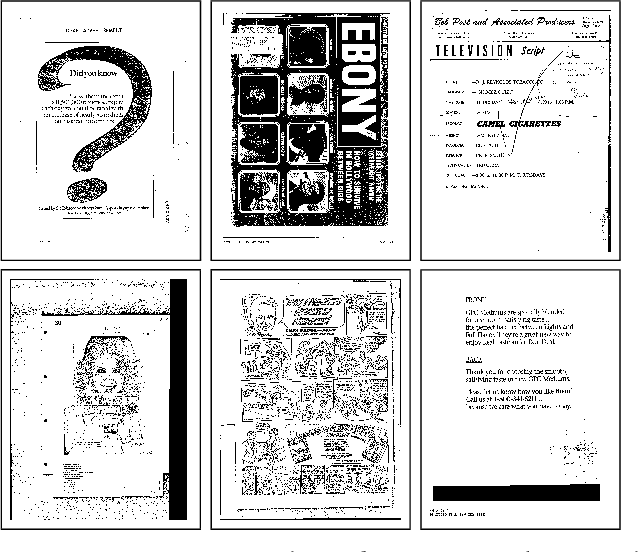 We introduce the notion of the visual archetype as the ideal form of any one document. Binarization can be defined as the restoration of the visual archetype for a class of images. This definition broadens the scope of what binarization means but also suggests ground-truth should focus on the foreground. A multilayer perceptron can behave as a generative classifier by applying bidirectional learning (BL). 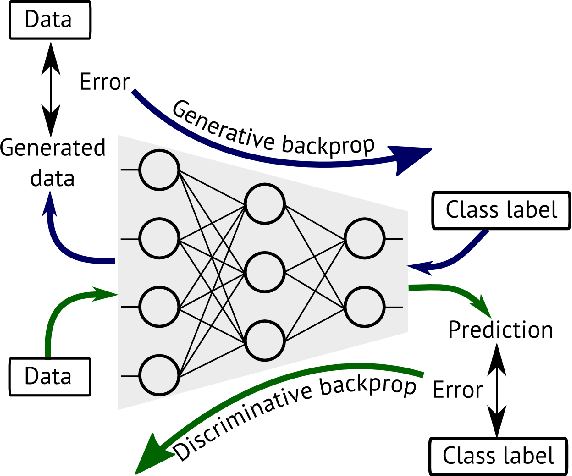 It consists of training an undirected neural network to map input to output and vice-versa; therefore it can produce a classifier in one direction, and a generator in the opposite direction for the same data. 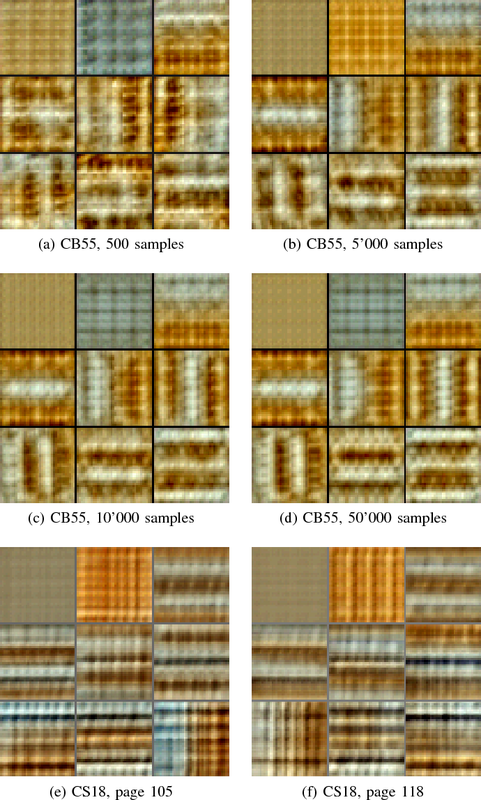 In this paper, two novel learning techniques are introduced which use BL for improving robustness to white noise static and adversarial examples. The first method is bidirectional propagation of errors, which the error propagation occurs in backward and forward directions. 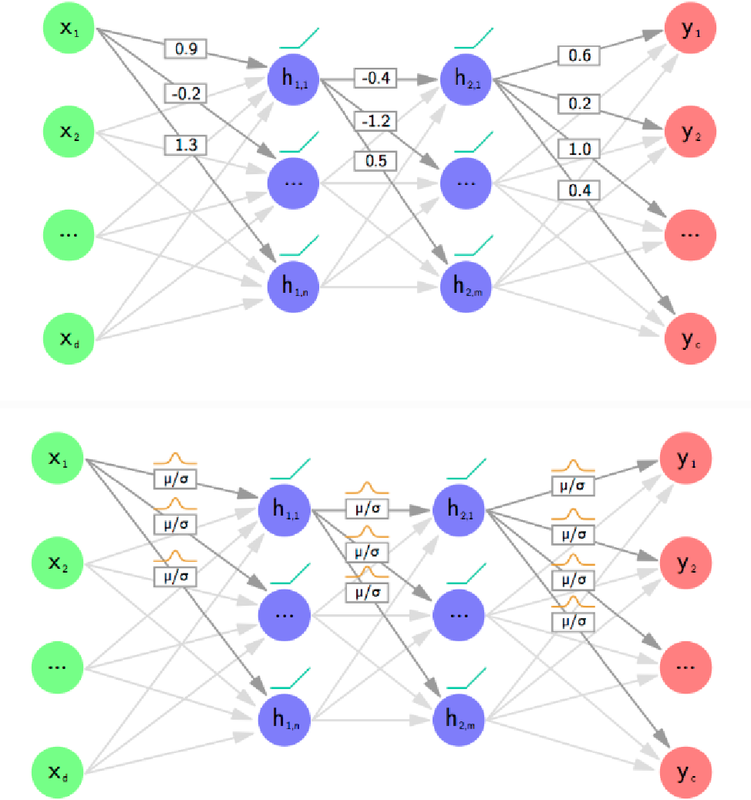 Motivated by the fact that its generative model receives as input a constant vector per class, we introduce as a second method the hybrid adversarial networks (HAN). Its generative model receives a random vector as input and its training is based on generative adversarial networks (GAN). 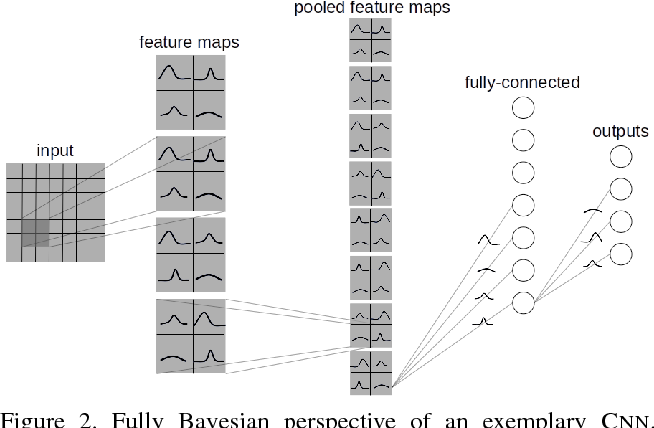 To assess the performance of BL, we perform experiments using several architectures with fully and convolutional layers, with and without bias. Experimental results show that both methods improve robustness to white noise static and adversarial examples, but have different behaviour depending on the architecture and task, being more beneficial to use the one or the other. 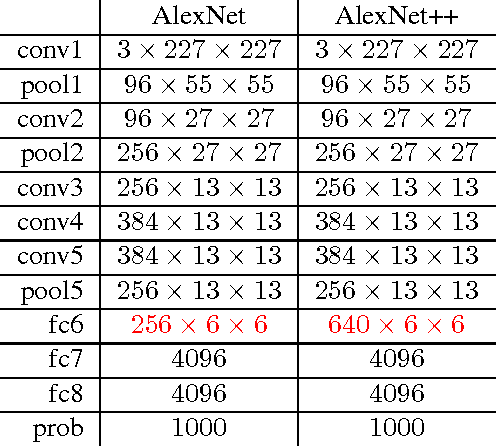 Nevertheless, HAN using a convolutional architecture with batch normalization presents outstanding robustness, reaching state-of-the-art accuracy on adversarial examples of hand-written digits. 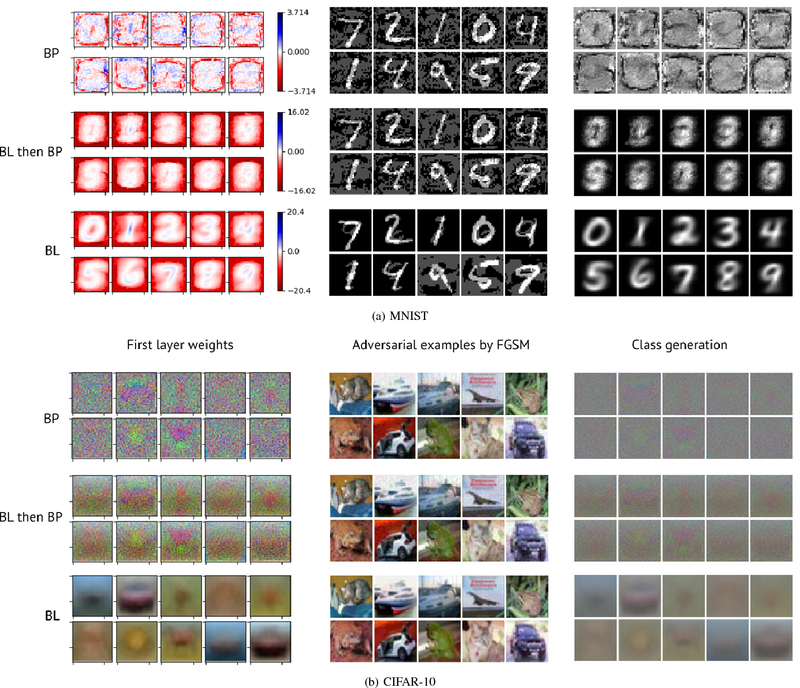 In this work, we propose the combined usage of low- and high-level blocks of convolutional neural networks (CNNs) for improving object recognition. While recent research focused on either propagating the context from all layers, e.g. ResNet, (including the very low-level layers) or having multiple loss layers (e.g. 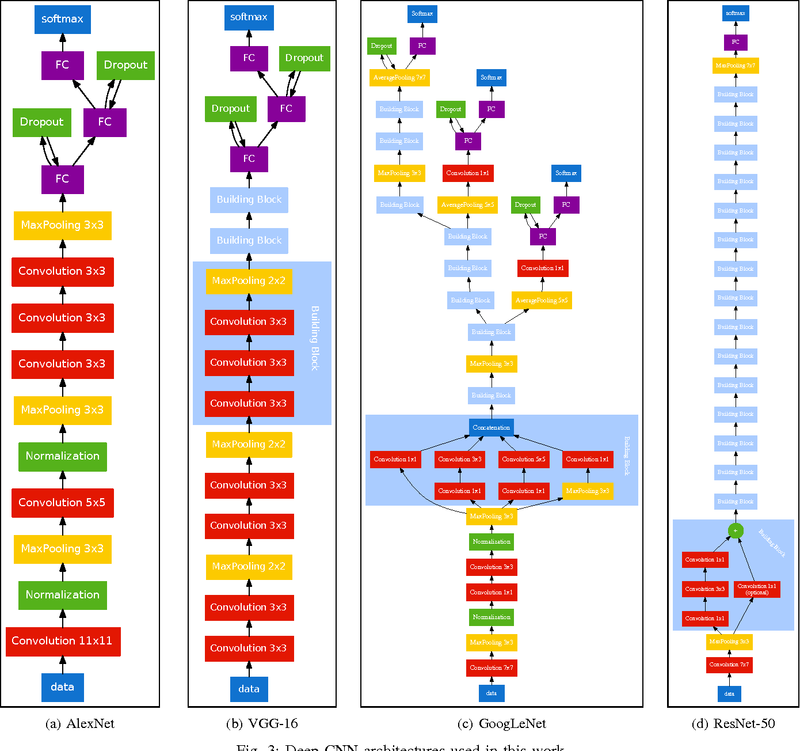 GoogLeNet), the importance of the features close to the higher layers is ignored. 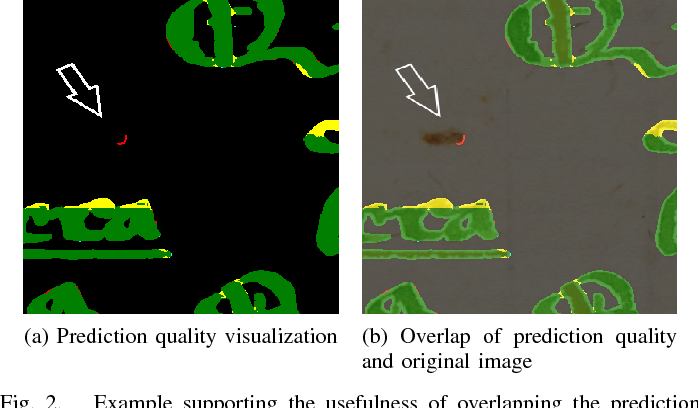 This paper postulates that the use of context closer to the high-level layers provides the scale and translation invariance and works better than using the top layer only. In particular, we extend AlexNet and GoogLeNet by additional connections in the top $n$ layers. 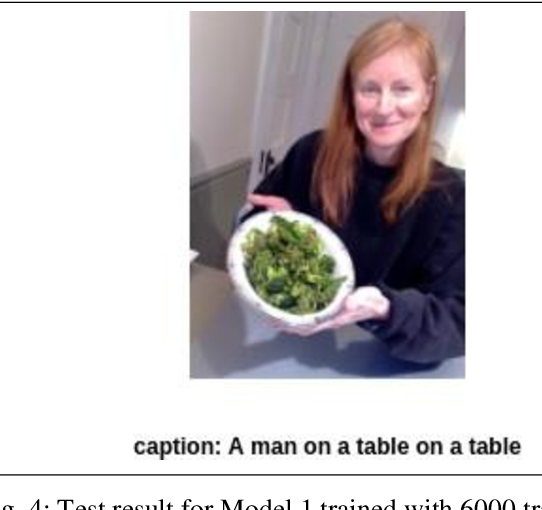 In order to demonstrate the effectiveness of the proposed approach, we evaluated it on the standard ImageNet task. The relative reduction of the classification error is around 1-2% without affecting the computational cost. Furthermore, we show that this approach is orthogonal to typical test data augmentation techniques, as recently introduced by Szegedy et al. (leading to a runtime reduction of 144 during test time). The point of this paper is to question typical assumptions in deep learning and suggest alternatives. 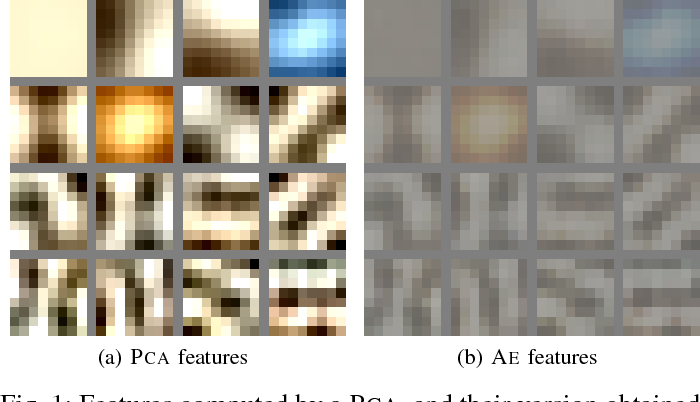 A particular contribution is to prove that even if a Stacked Convolutional Auto-Encoder is good at reconstructing pictures, it is not necessarily good at discriminating their classes. When using Auto-Encoders, intuitively one assumes that features which are good for reconstruction will also lead to high classification accuracy. Indeed, it became research practice and is a suggested strategy by introductory books. However, we prove that this is not always the case. We thoroughly investigate the quality of features produced by Stacked Convolutional Auto-Encoders when trained to reconstruct their input. In particular, we analyze the relation between the reconstruction and classification capabilities of the network, if we were to use the same features for both tasks. 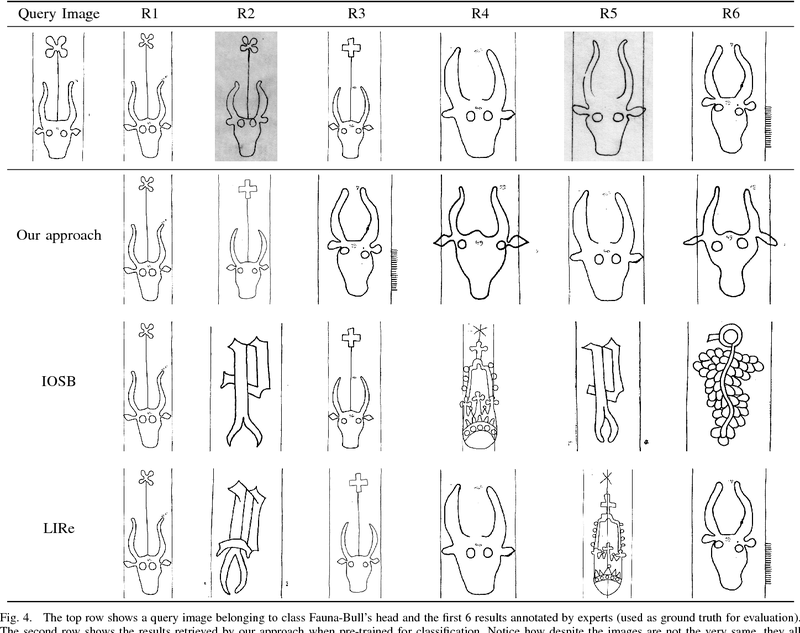 Experimental results suggest that in fact, there is no correlation between the reconstruction score and the quality of features for a classification task. This means, more formally, that the sub-dimension representation space learned from the Stacked Convolutional Auto-Encoder (while being trained for input reconstruction) is not necessarily better separable than the initial input space. Furthermore, we show that the reconstruction error is not a good metric to assess the quality of features, because it is biased by the decoder quality. We do not question the usefulness of pre-training, but we conclude that aiming for the lowest reconstruction error is not necessarily a good idea if afterwards one performs a classification task. This paper presents an open tool for standardizing the evaluation process of the layout analysis task of document images at pixel level. We introduce a new evaluation tool that is both available as a standalone Java application and as a RESTful web service. This evaluation tool is free and open-source in order to be a common tool that anyone can use and contribute to. It aims at providing as many metrics as possible to investigate layout analysis predictions, and also provide an easy way of visualizing the results. This tool evaluates document segmentation at pixel level, and support multi-labeled pixel ground truth. Finally, this tool has been successfully used for the ICDAR2017 competition on Layout Analysis for Challenging Medieval Manuscripts. 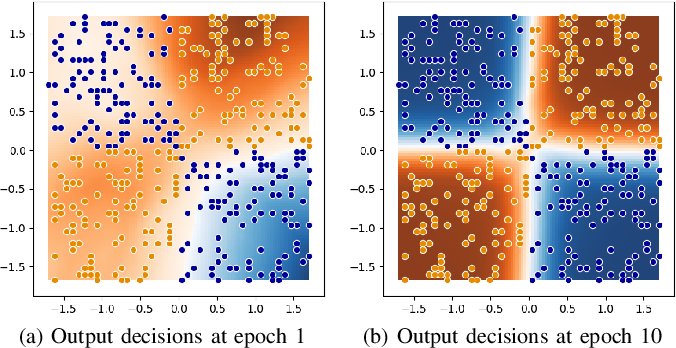 In this paper, we present a novel approach for initializing deep neural networks, i.e., by turning PCA into neural layers. 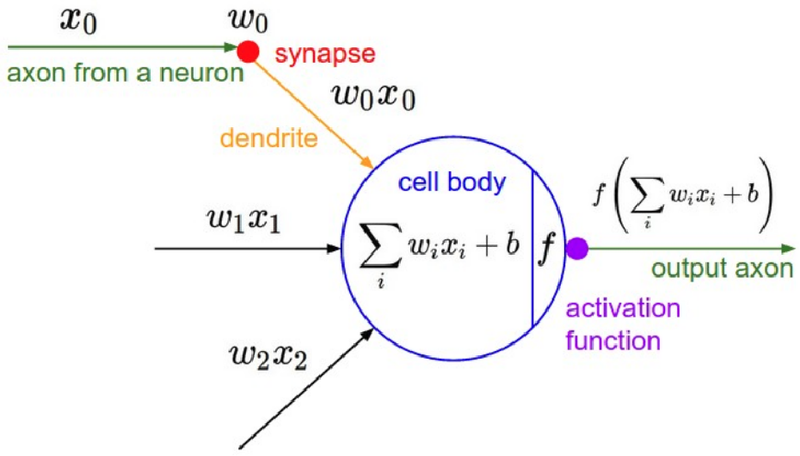 Usually, the initialization of the weights of a deep neural network is done in one of the three following ways: 1) with random values, 2) layer-wise, usually as Deep Belief Network or as auto-encoder, and 3) re-use of layers from another network (transfer learning). Therefore, typically, many training epochs are needed before meaningful weights are learned, or a rather similar dataset is required for seeding a fine-tuning of transfer learning. 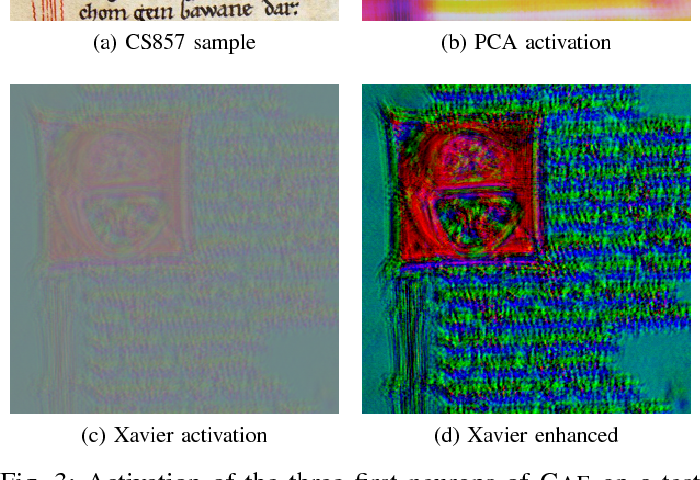 In this paper, we describe how to turn a PCA into an auto-encoder, by generating an encoder layer of the PCA parameters and furthermore adding a decoding layer. We analyze the initialization technique on real documents. First, we show that a PCA-based initialization is quick and leads to a very stable initialization. Furthermore, for the task of layout analysis we investigate the effectiveness of PCA-based initialization and show that it outperforms state-of-the-art random weight initialization methods. In this paper, we extend a symbolic association framework for being able to handle missing elements in multimodal sequences. The general scope of the work is the symbolic associations of object-word mappings as it happens in language development in infants. In other words, two different representations of the same abstract concepts can associate in both directions. This scenario has been long interested in Artificial Intelligence, Psychology, and Neuroscience. In this work, we extend a recent approach for multimodal sequences (visual and audio) to also cope with missing elements in one or both modalities. Our method uses two parallel Long Short-Term Memories (LSTMs) with a learning rule based on EM-algorithm. It aligns both LSTM outputs via Dynamic Time Warping (DTW). We propose to include an extra step for the combination with the max operation for exploiting the common elements between both sequences. The motivation behind is that the combination acts as a condition selector for choosing the best representation from both LSTMs. We evaluated the proposed extension in the following scenarios: missing elements in one modality (visual or audio) and missing elements in both modalities (visual and sound). 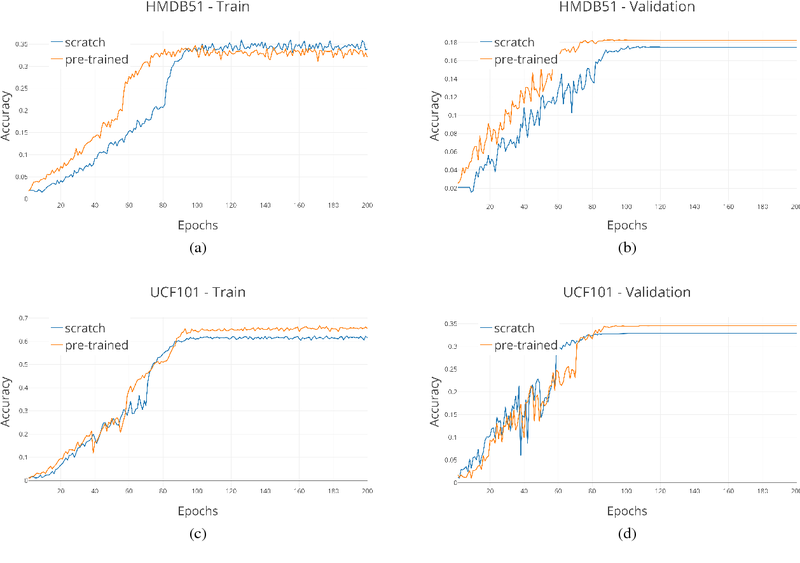 The performance of our extension reaches better results than the original model and similar results to individual LSTM trained in each modality. 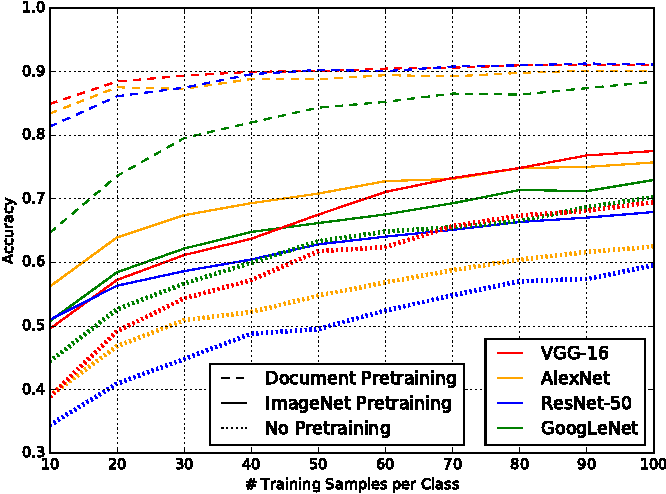 This paper presents an approach for real-time training and testing for document image classification. In production environments, it is crucial to perform accurate and (time-)efficient training. Existing deep learning approaches for classifying documents do not meet these requirements, as they require much time for training and fine-tuning the deep architectures. Motivated from Computer Vision, we propose a two-stage approach. 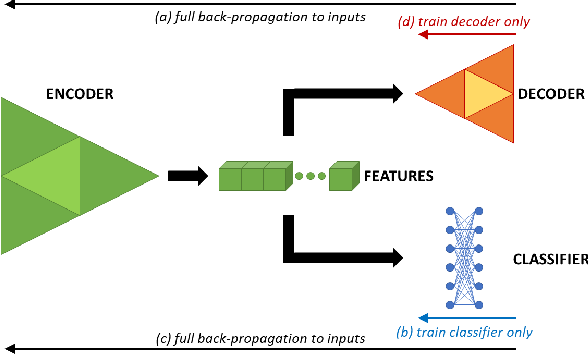 The first stage trains a deep network that works as feature extractor and in the second stage, Extreme Learning Machines (ELMs) are used for classification. The proposed approach outperforms all previously reported structural and deep learning based methods with a final accuracy of 83.24% on Tobacco-3482 dataset, leading to a relative error reduction of 25% when compared to a previous Convolutional Neural Network (CNN) based approach (DeepDocClassifier). More importantly, the training time of the ELM is only 1.176 seconds and the overall prediction time for 2,482 images is 3.066 seconds. As such, this novel approach makes deep learning-based document classification suitable for large-scale real-time applications. We present an exhaustive investigation of recent Deep Learning architectures, algorithms, and strategies for the task of document image classification to finally reduce the error by more than half. 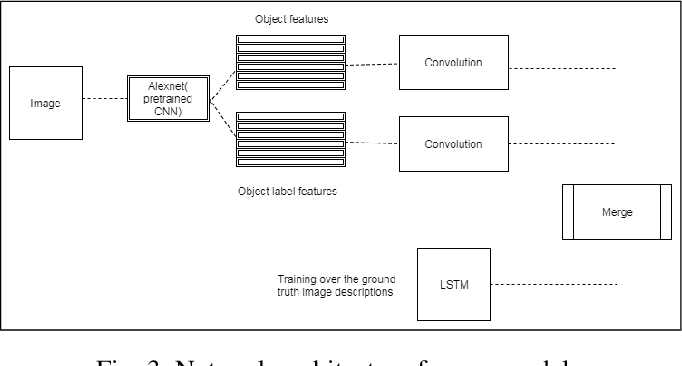 Existing approaches, such as the DeepDocClassifier, apply standard Convolutional Network architectures with transfer learning from the object recognition domain. 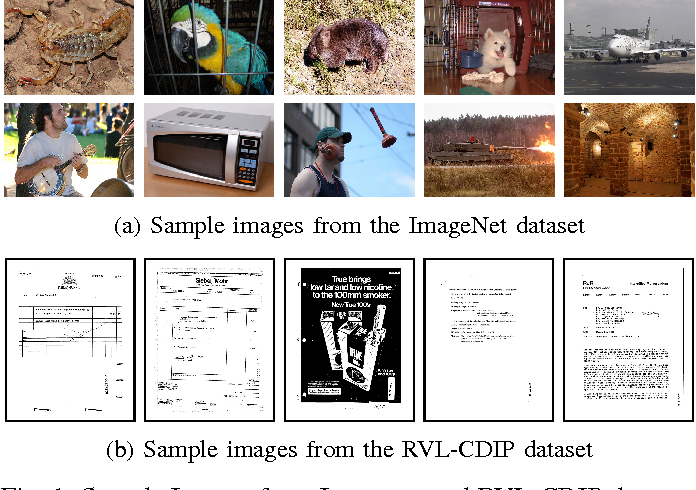 The contribution of the paper is threefold: First, it investigates recently introduced very deep neural network architectures (GoogLeNet, VGG, ResNet) using transfer learning (from real images). 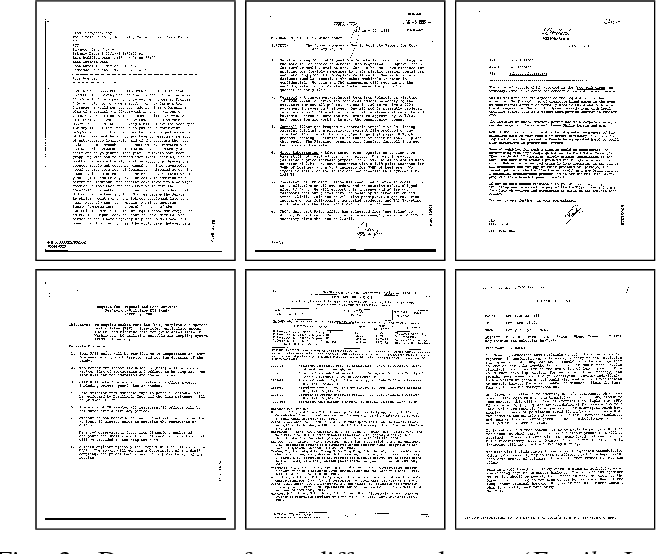 Second, it proposes transfer learning from a huge set of document images, i.e. 400,000 documents. Third, it analyzes the impact of the amount of training data (document images) and other parameters to the classification abilities. We use two datasets, the Tobacco-3482 and the large-scale RVL-CDIP dataset. We achieve an accuracy of 91.13% for the Tobacco-3482 dataset while earlier approaches reach only 77.6%. Thus, a relative error reduction of more than 60% is achieved. 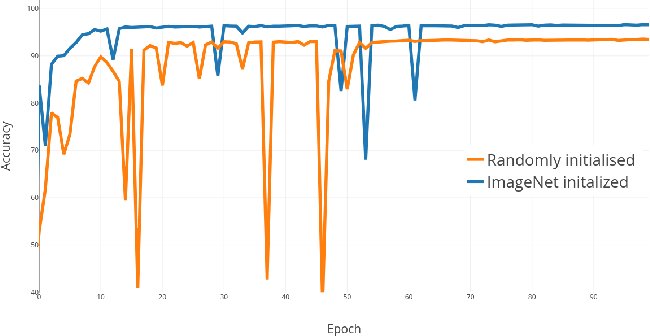 For the large dataset RVL-CDIP, an accuracy of 90.97% is achieved, corresponding to a relative error reduction of 11.5%. 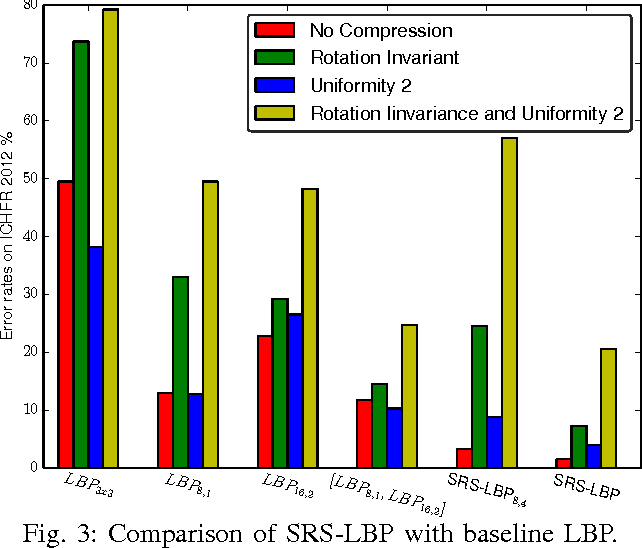 In this paper we present the use of Sparse Radial Sampling Local Binary Patterns, a variant of Local Binary Patterns (LBP) for text-as-texture classification. By adapting and extending the standard LBP operator to the particularities of text we get a generic text-as-texture classification scheme and apply it to writer identification. 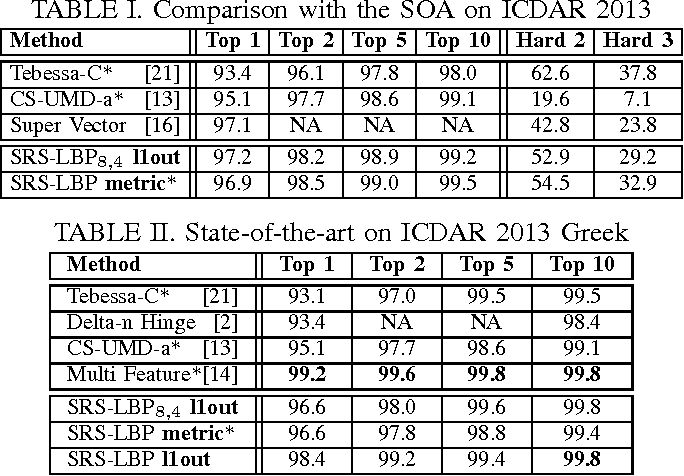 In experiments on CVL and ICDAR 2013 datasets, the proposed feature-set demonstrates State-Of-the-Art (SOA) performance. Among the SOA, the proposed method is the only one that is based on dense extraction of a single local feature descriptor. This makes it fast and applicable at the earliest stages in a DIA pipeline without the need for segmentation, binarization, or extraction of multiple features. We propose a Historical Document Reading Challenge on Large Chinese Structured Family Records, in short ICDAR2019 HDRC CHINESE. 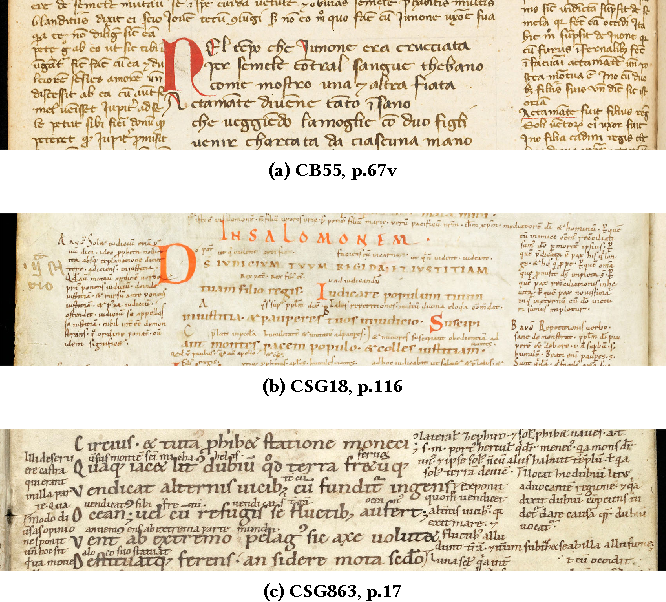 The objective of the proposed competition is to recognize and analyze the layout, and finally detect and recognize the textlines and characters of the large historical document collection containing more than 20 000 pages kindly provided by FamilySearch. 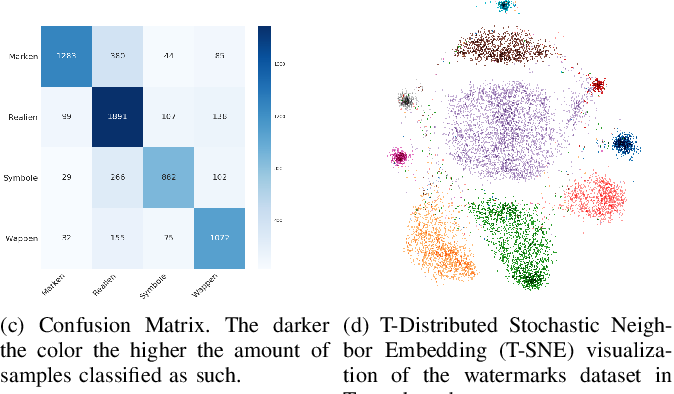 We present a novel approach to leverage large unlabeled datasets by pre-training state-of-the-art deep neural networks on randomly-labeled datasets. Specifically, we train the neural networks to memorize arbitrary labels for all the samples in a dataset and use these pre-trained networks as a starting point for regular supervised learning. 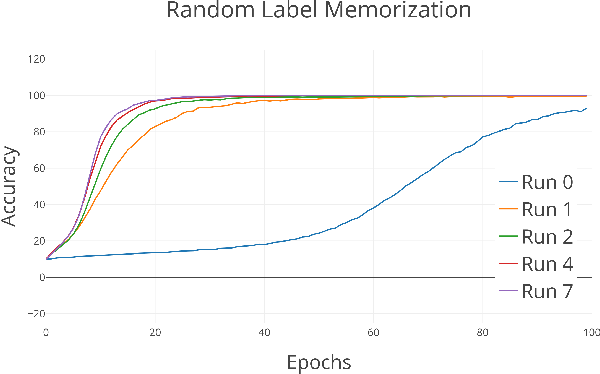 Our assumption is that the "memorization infrastructure" learned by the network during the random-label training proves to be beneficial for the conventional supervised learning as well. We test the effectiveness of our pre-training on several video action recognition datasets (HMDB51, UCF101, Kinetics) by comparing the results of the same network with and without the random label pre-training. Our approach yields an improvement - ranging from 1.5% on UCF-101 to 5% on Kinetics - in classification accuracy, which calls for further research in this direction. 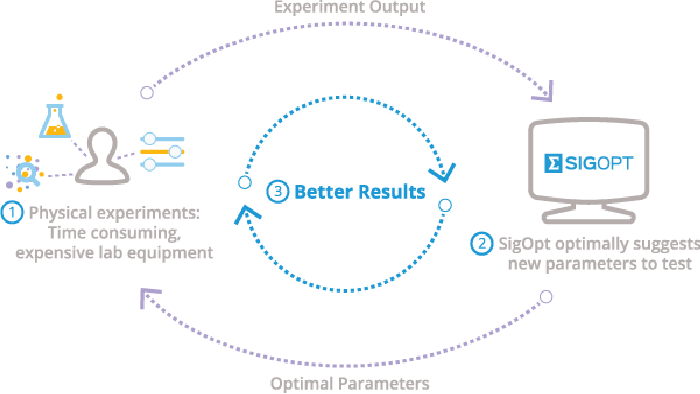 We introduce DeepDIVA: an infrastructure designed to enable quick and intuitive setup of reproducible experiments with a large range of useful analysis functionality. 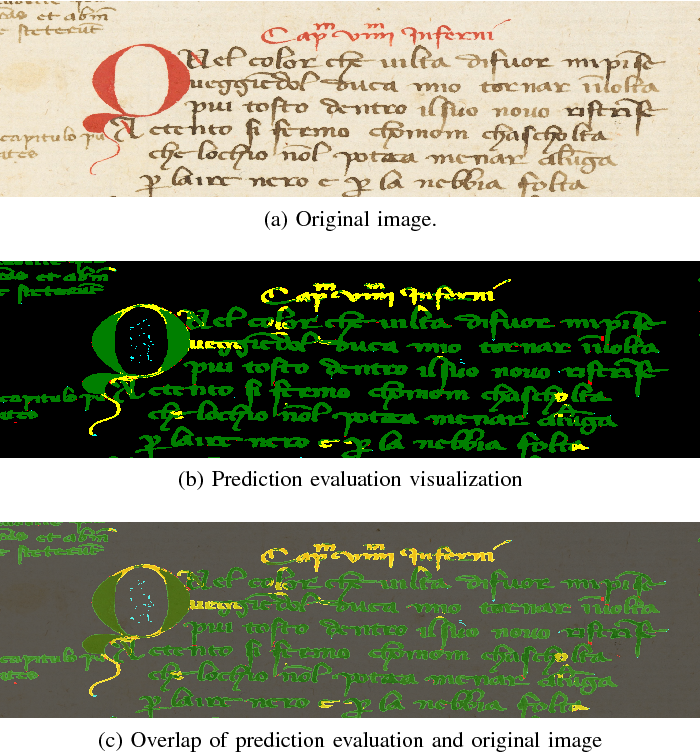 Reproducing scientific results can be a frustrating experience, not only in document image analysis but in machine learning in general. Using DeepDIVA a researcher can either reproduce a given experiment with a very limited amount of information or share their own experiments with others. 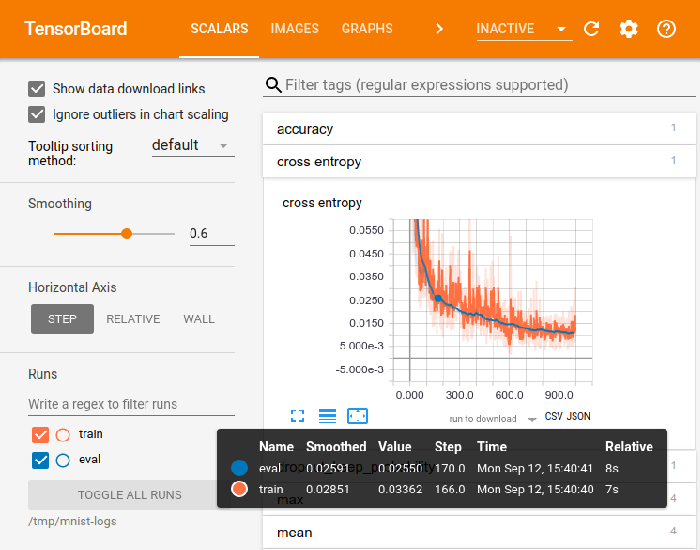 Moreover, the framework offers a large range of functions, such as boilerplate code, keeping track of experiments, hyper-parameter optimization, and visualization of data and results. To demonstrate the effectiveness of this framework, this paper presents case studies in the area of handwritten document analysis where researchers benefit from the integrated functionality. DeepDIVA is implemented in Python and uses the deep learning framework PyTorch. It is completely open source, and accessible as Web Service through DIVAServices. 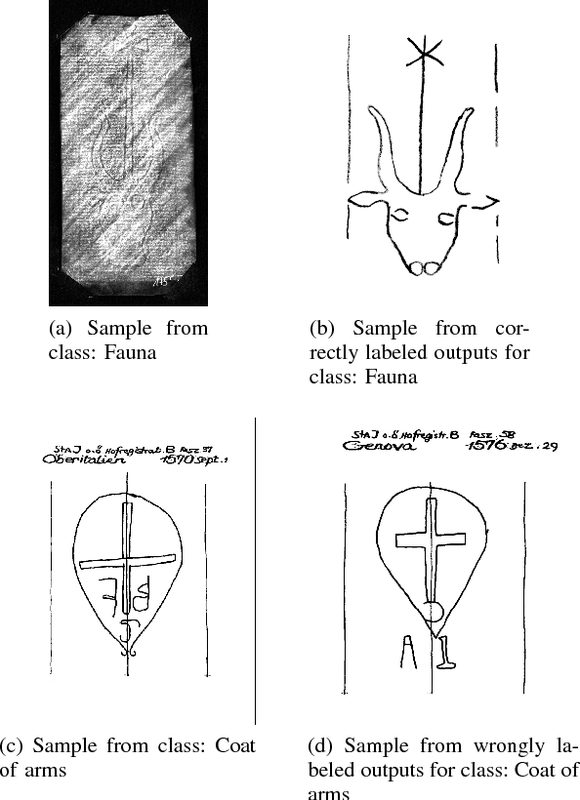 Cross-depiction is the problem of identifying the same object even when it is depicted in a variety of manners. 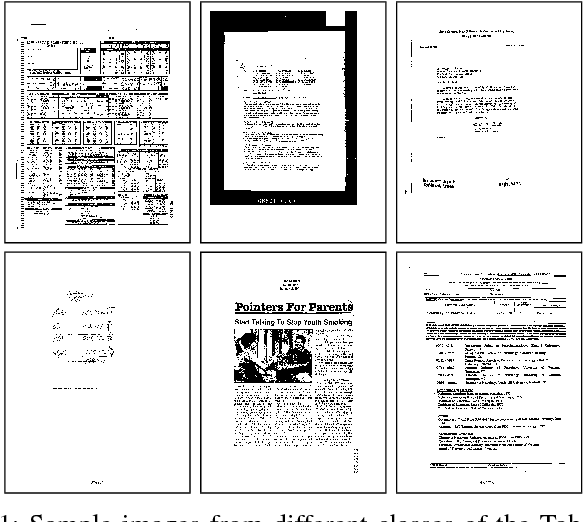 This is a common problem in handwritten historical documents image analysis, for instance when the same letter or motif is depicted in several different ways. It is a simple task for humans yet conventional heuristic computer vision methods struggle to cope with it. 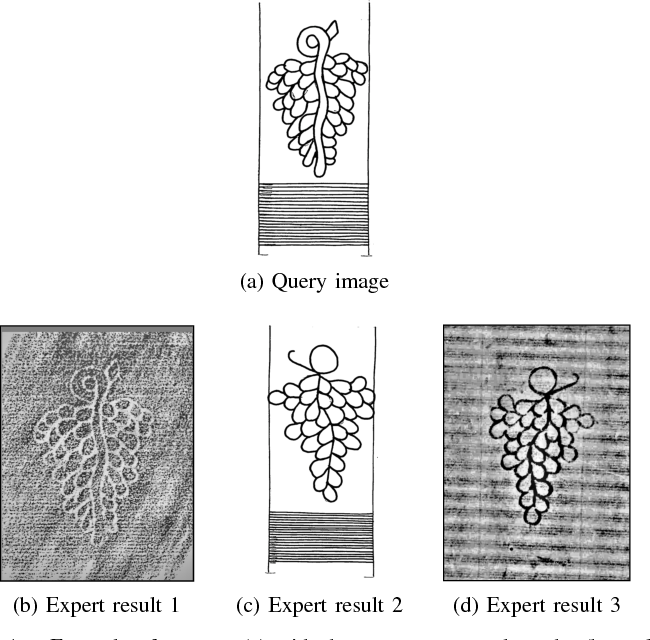 In this paper we address this problem using state-of-the-art deep learning techniques on a dataset of historical watermarks containing images created with different methods of reproduction, such as hand tracing, rubbing, and radiography. To study the robustness of deep learning based approaches to the cross-depiction problem, we measure their performance on two different tasks: classification and similarity rankings. For the former we achieve a classification accuracy of 96% using deep convolutional neural networks. For the latter we have a false positive rate at 95% true positive rate of 0.11. These results outperform state-of-the-art methods by a significant margin. 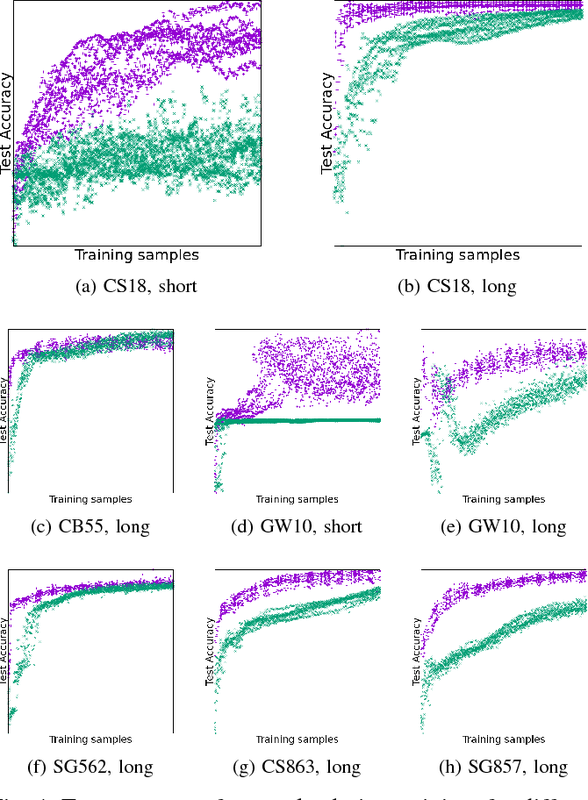 In this paper, we present a novel approach to perform deep neural networks layer-wise weight initialization using Linear Discriminant Analysis (LDA). 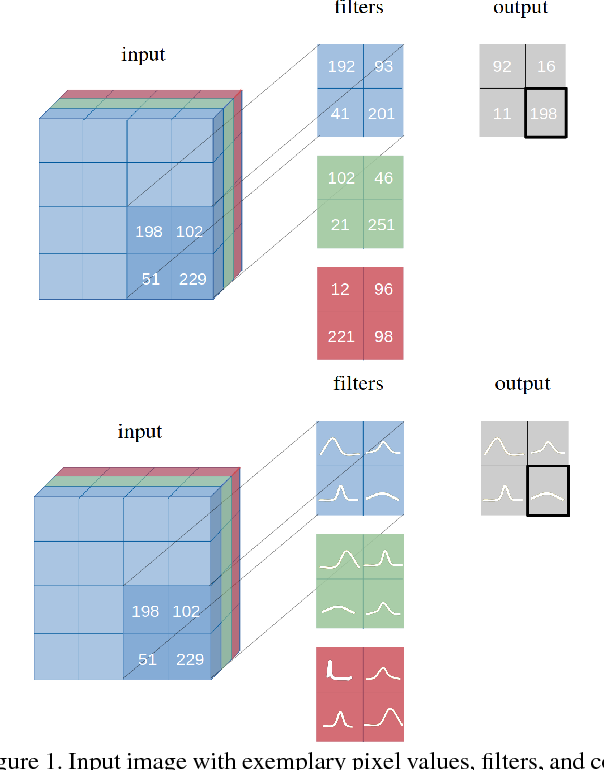 Typically, the weights of a deep neural network are initialized with: random values, greedy layer-wise pre-training (usually as Deep Belief Network or as auto-encoder) or by re-using the layers from another network (transfer learning). Hence, many training epochs are needed before meaningful weights are learned, or a rather similar dataset is required for seeding a fine-tuning of transfer learning. 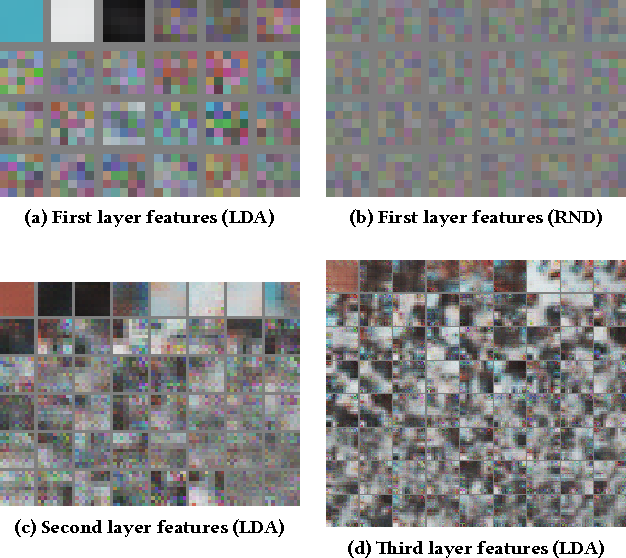 In this paper, we describe how to turn an LDA into either a neural layer or a classification layer. We analyze the initialization technique on historical documents. First, we show that an LDA-based initialization is quick and leads to a very stable initialization. Furthermore, for the task of layout analysis at pixel level, we investigate the effectiveness of LDA-based initialization and show that it outperforms state-of-the-art random weight initialization methods.